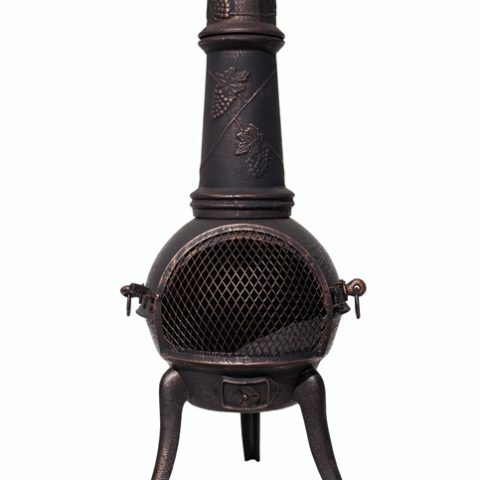 Keep warm! 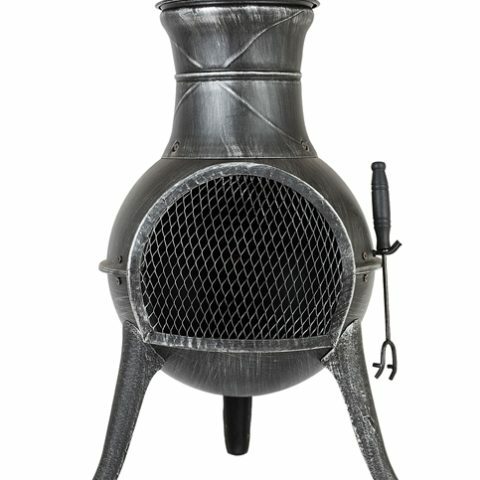 It does what is says on the flue. 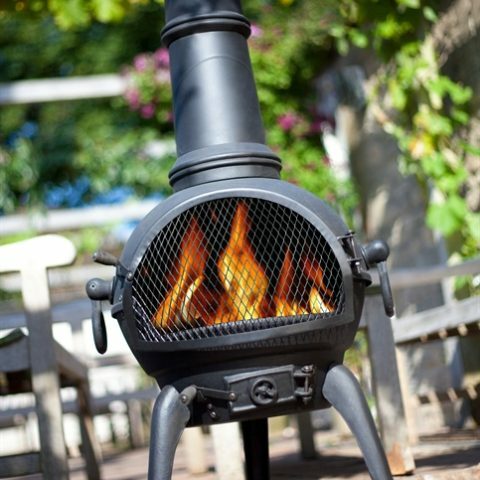 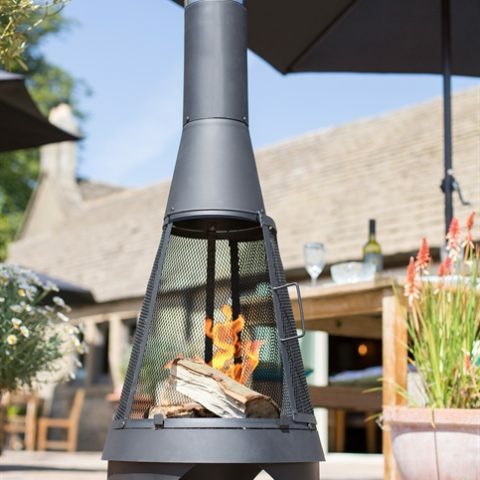 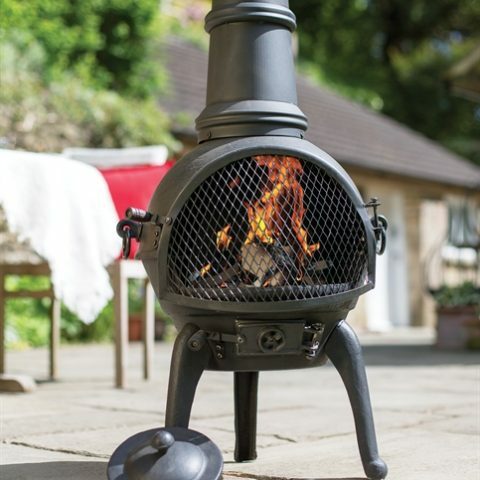 Very simple to use, create a fire using logs within the mouth of the chimenea, relax back on your favourite patio furniture and and soak up the warmth and smell of a real wood fire. 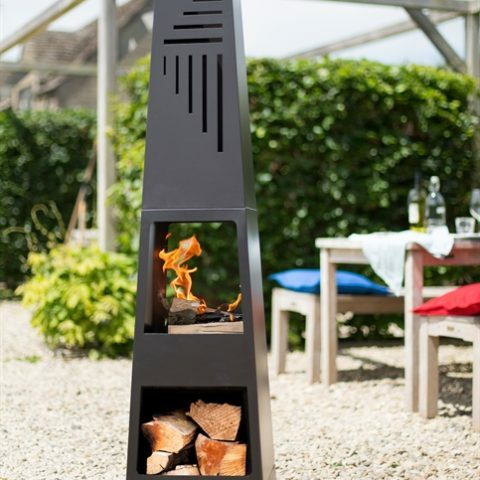 Featuring a unique and eye-catching design. 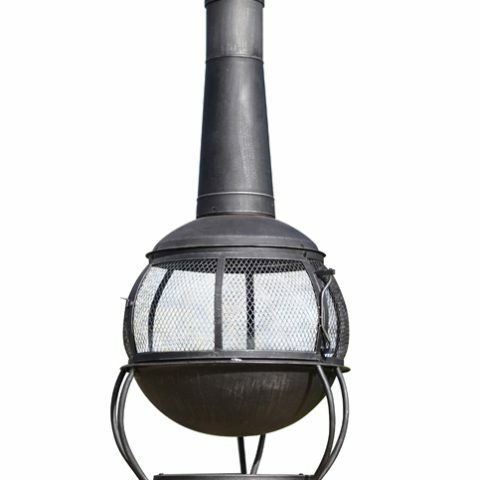 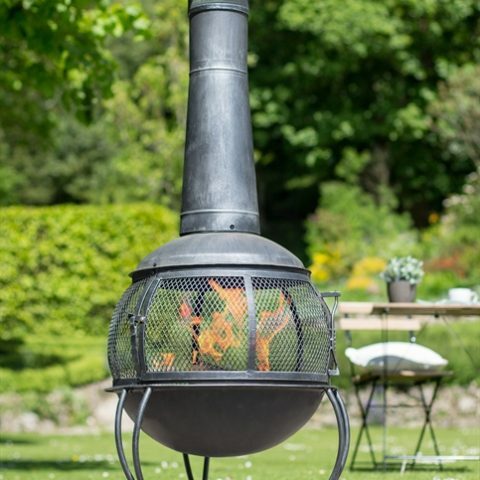 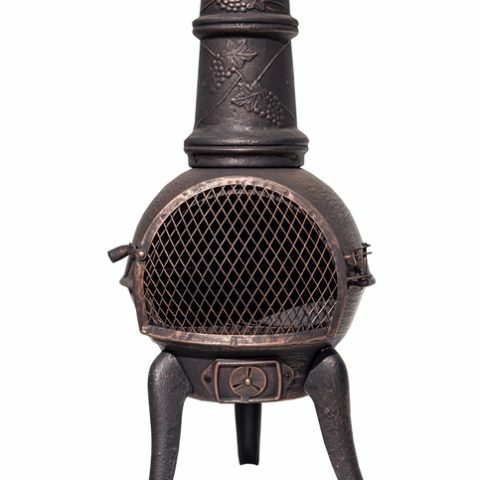 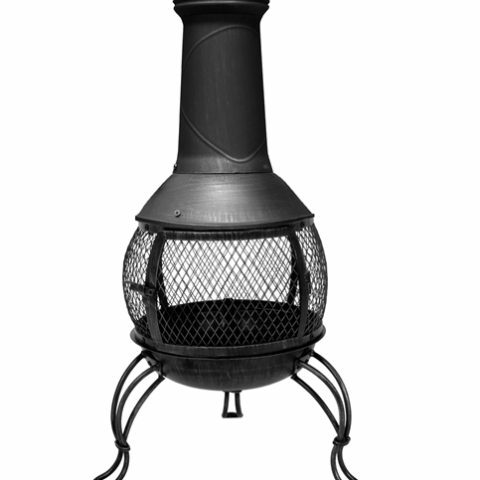 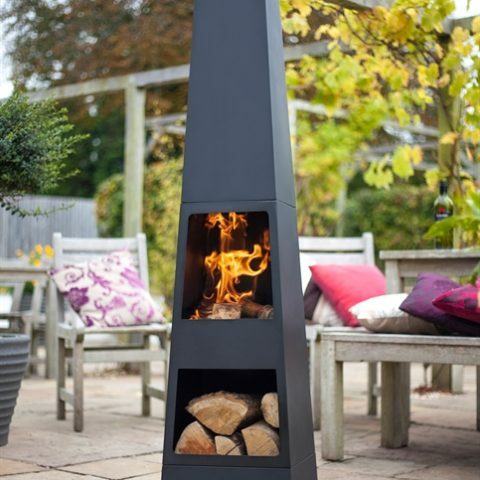 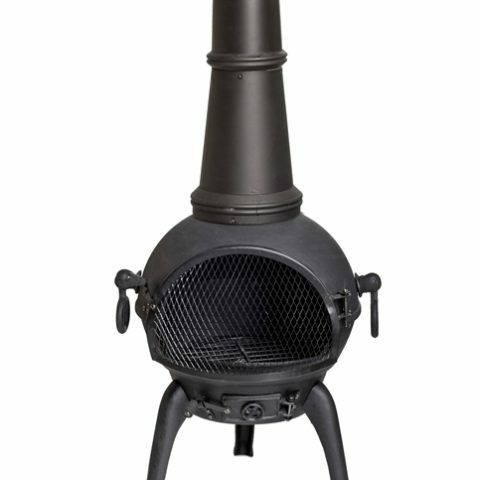 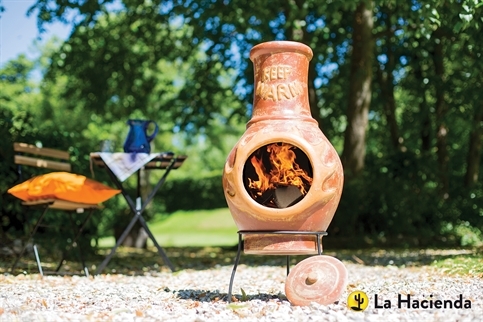 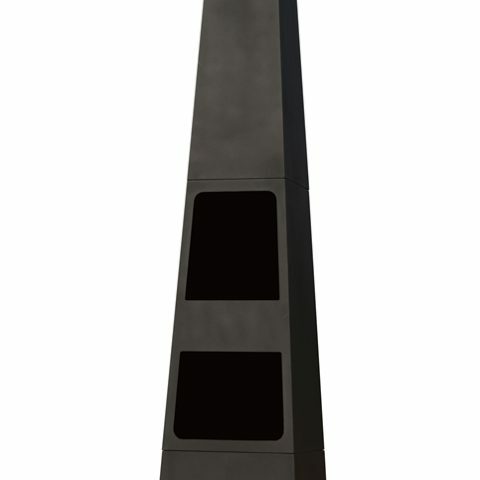 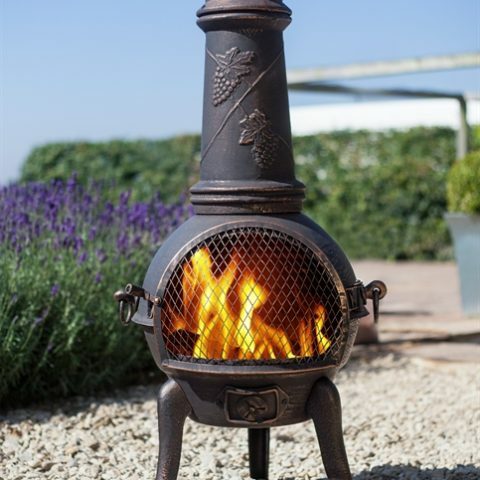 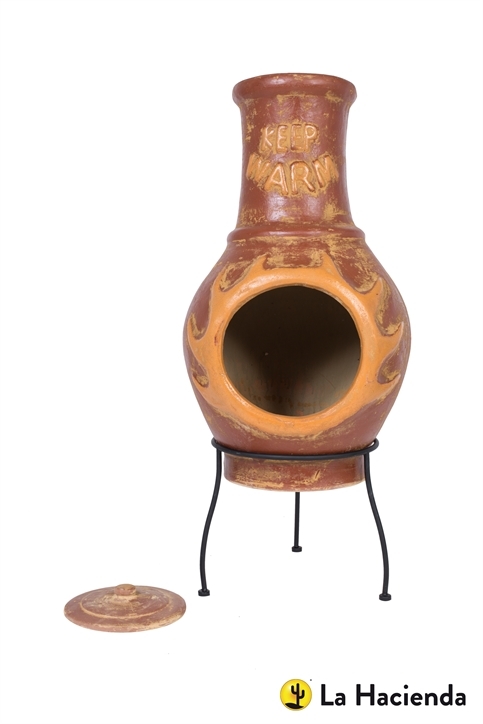 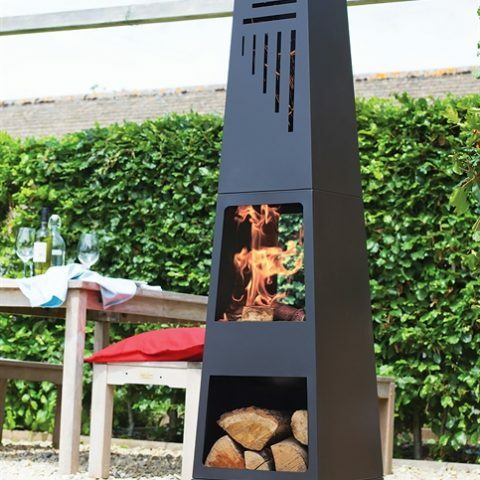 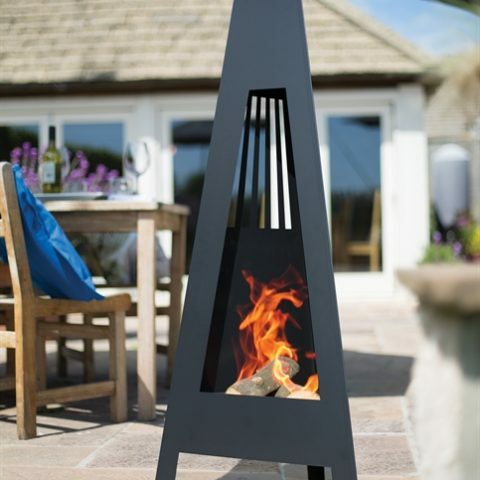 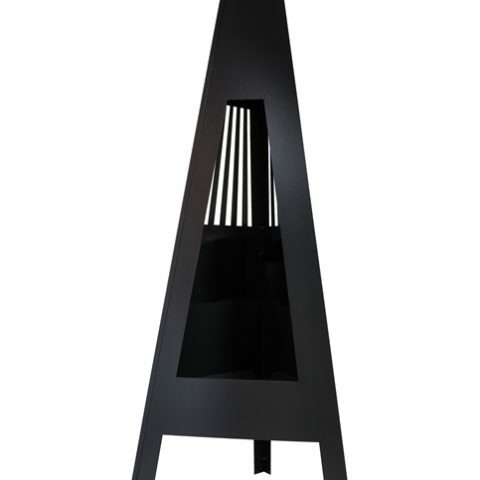 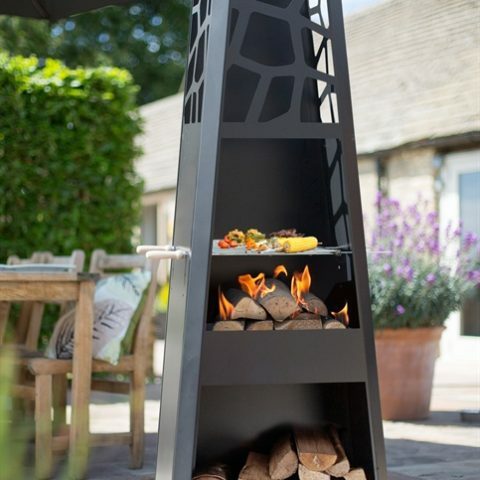 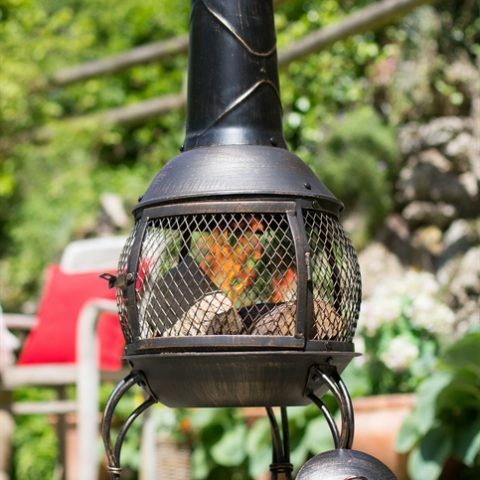 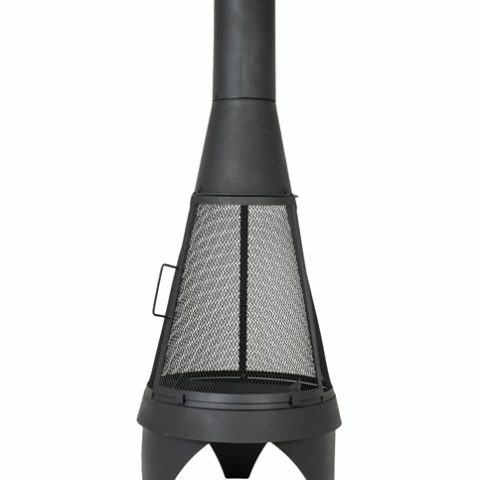 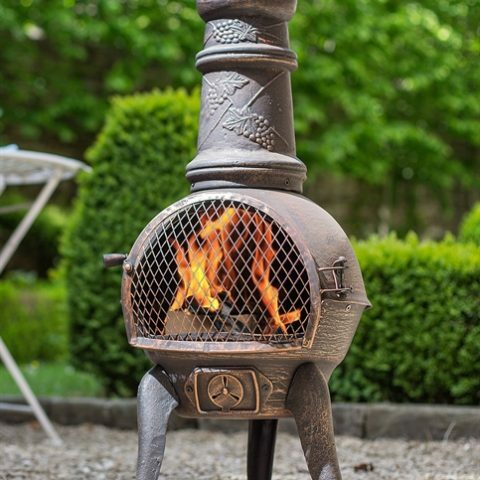 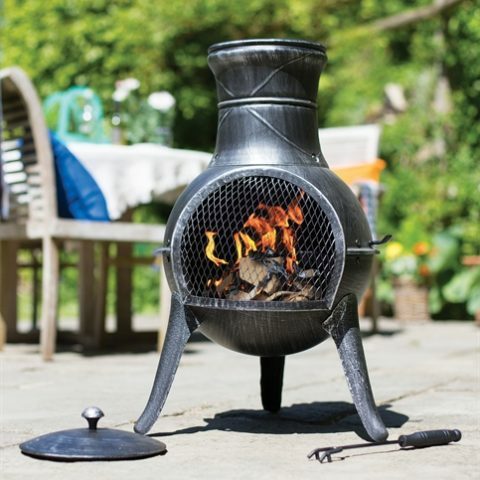 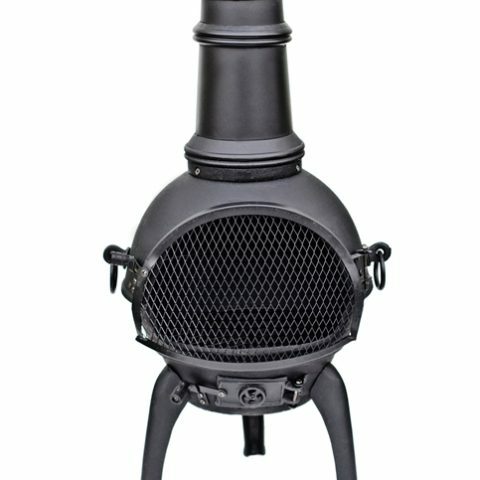 Buy the Keep Warm chimenea and watch your family and friends gather round to enjoy the warmth and ambience of a real wood fire.